1,500g Gilson Centrifuge Exractor Additional Bowl - Gilson Co.
HMA-263 1,500g Centrifuge Extractor Bowl can be used with 1,500 or 3,000g Gilson Centrifuge Extractors for determining bitumen content in hot-mix asphalt specimens. 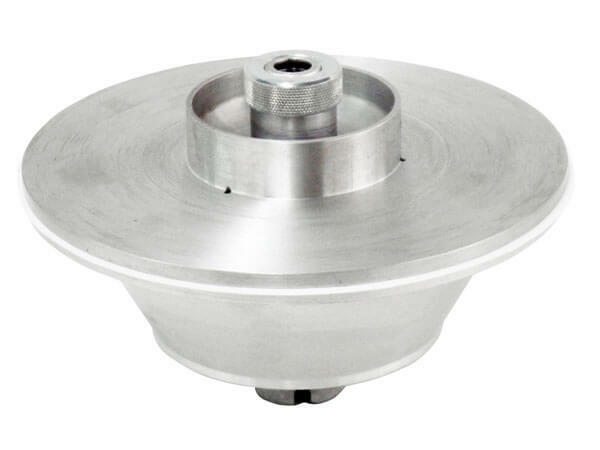 Additional aluminum centrifuge bowl assemblies allow for increased efficiency in sample preparation. The bowl is precision-machined and balanced.